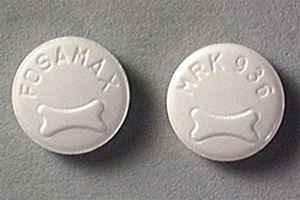 Bisphosphonates are drugs that are prescribed to prevent the loss of bone mass. They are mainly used to treat osteoporosis for women and also for Paget’s disease (misshaped bones). Other types of bisphosphonates can be part of bone therapy of metastatic breast cancer. Bisphosphonates taken intravenously (through a vein) can cause, although rarely, a condition in the mouth called osteonecrosis. It is described by the loss of bone around teeth following bone cells die. It is very important to inform your dentist if you take bisphosphonates intravenously because in this case dental surgery (extractions and dental implants) is contraindicated. 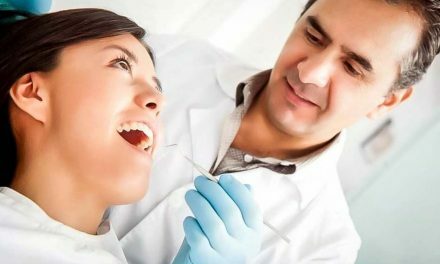 Your dentist can also check if there are signs of osteonecrosis in the mouth, either by observing directly or by observing any evolution on dental x-rays. The most common intravenous medications are Bonefos, Bondronat, Bonviva, Aredia, Zometa and Aclasta. 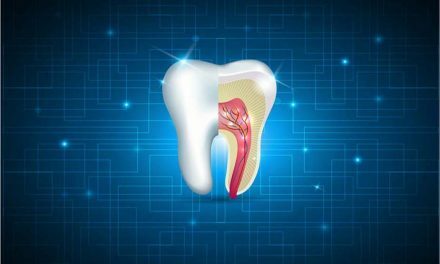 Symptoms of osteonecrosis include pain, swelling or infection of the gums or the jaw, loose teeth, gum healing very slowly, the feeling of numb jaw, or exposed bone in the mouth. 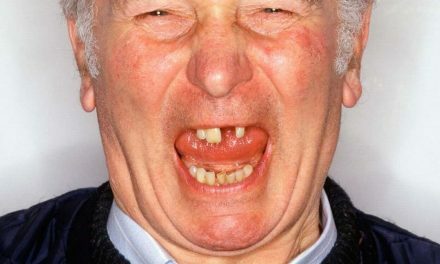 Some of these symptoms can also be associated with periodontitis. Osteoporosis is a disease that mainly affects women after menopause. This disease is described by a decrease in bone mineral density and therefore there is an increased risk of bone fractures. Bisphosphonates that are usually taken in tablets are prescribed to treat or to prevent osteoporosis. When taken orally the risk of osteonecrosis of the jaw is extremely rare, but it is still important to talk to your dentist about it. It should be noted that some patients with advanced osteoporosis might require intravenous bisphosphonates. Some oral drugs include Fosamax, Fosavance, Bonefos, Loron, Didronel, Bondronat, Bonviva, Actonel, Actonel, Skelid and many others depending of the country you are in. The link between osteonecrosis and bisphosphonates is rare and not well understood by the scientific community. It remains unclear why only some patients may develop osteonecrosis. 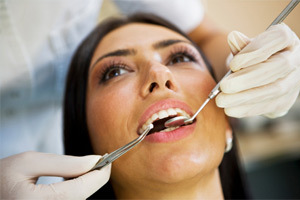 But for the moment dentists agree on the fact that the risk of osteonecrosis may decrease with good oral hygiene. 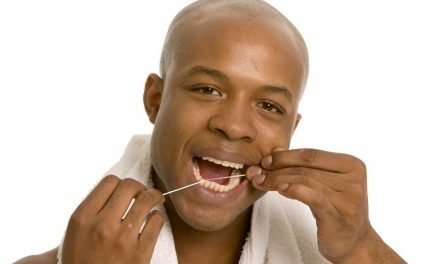 It is also recommended to routinely have your gums and teeth checked at your dentist to detect any abnormalities. Bisphosphonate medications and your oral health (American Dental Association). Bisphosphonates (Medicines and Healthcare products Regulatory Agency – MHRA). Photo 1: Breast Cancer Support & Hope (SheKnows). Photo 3: Tips For Healthy Teeth (SheKnows).